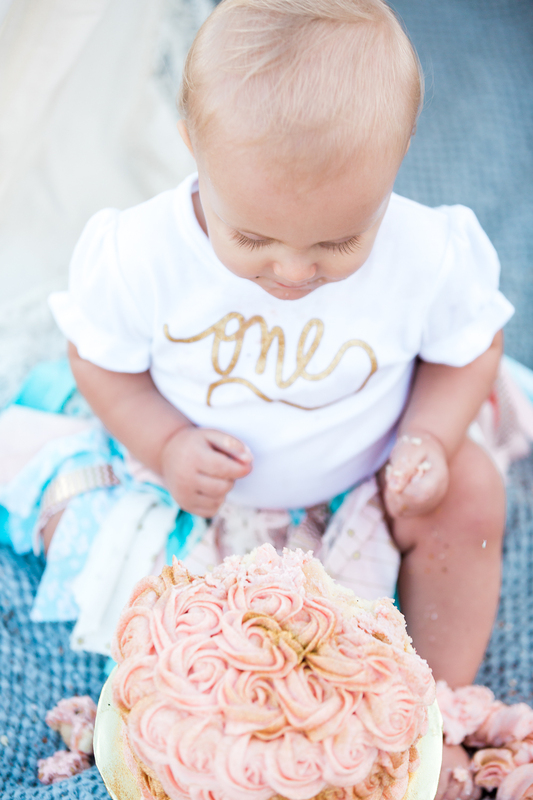 Amelia's 1st birthday session in Ponte Vedra Beach was just too adorable!!! I'm in love with all these cute little props her mommy brought! Her big sister Rylee also wanted to be part of the photoshoot and was super cute wearing this little tutu hat :) Since three is a company we decided to include mommy as well and oh-how-fun it was!